Killer upgrade for your Traxxas Spartan boat. 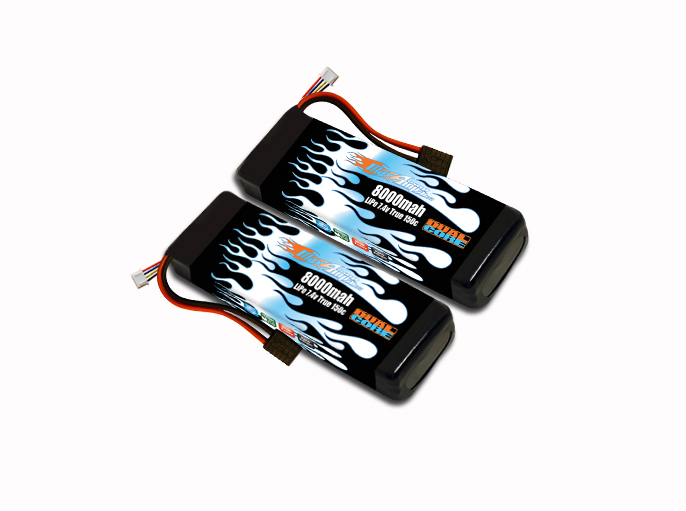 This is for 1 pair of our new 8000 7.4v Dual Core LiPo packs. These packs will make your Traxxas Spartan scream and will work perfectly with no modifications required!